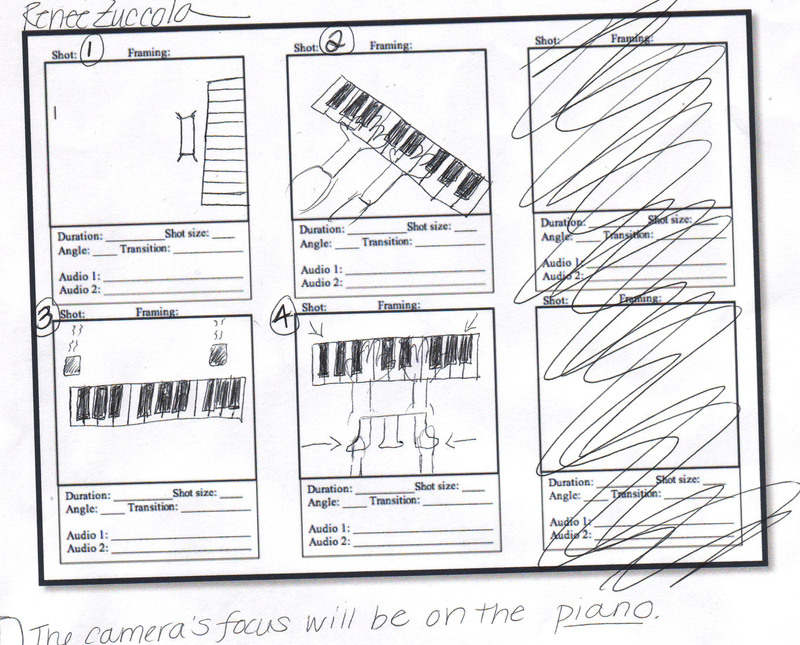 For my final project I will be showing someone playing the piano. There will be close ups and jumps throughout my video. 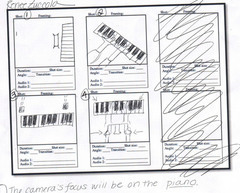 I also want to show someone's feet movements using the peddles of the piano as well. I would also like to have a candle lighting and have jump cuts from the piano to the candle slowly burning down.